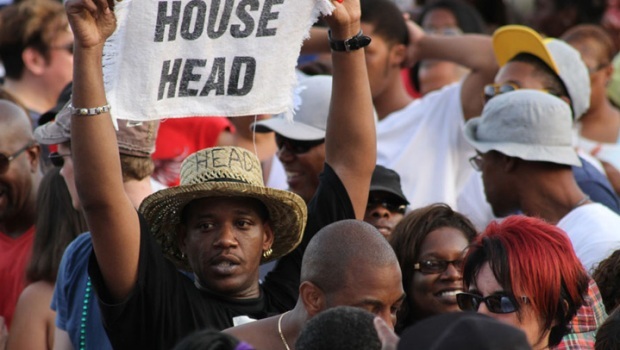 A Chicago DJ and producer known as "The Godfather of House Music" passed away Monday. 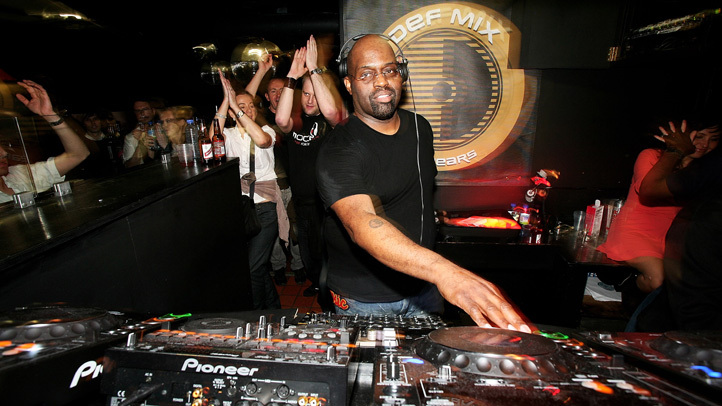 Frankie Knuckles, 59, lived in Chicago and is widely credited with helping to define the post-disco sound that came to be known as house music. Sources tell NBC 5 that Knuckles died in his sleep in his Chicago home and was discovered by his manager. It's not clear how he died, but friends say he had recently been sick, and suffers from diabetes. Knuckles was born in New York City but later moved to Chicago, where he made his musical mark. He was the musical director of pioneering South Loop nightclub The Warehouse, believed to be the birthplace of modern house music, and where Knuckles first started experimenting with mixing disco and European electronic tracks. It's also where the house music genre got its name. Jefferson Street between Monroe and Van Buren was renamed honorary "The Godfather of House Music" Frankie Knuckles Way in 2004. Like many house DJs, Knuckles' influence was just as big in Europe as it was on his native soil. On Saturday, he was a featured performer at London’s Ministry Of Sound club. Chicago house music DJ Derrick Carter, who has his own international following, first met Knuckles in the 1980s when he was a teenager managing a downtown record store. The two recently shared a DJ residency at Smartbar in the Lakeview neighborhood. "It's a dark day ... I'm in an emotional limbo where I don't quite know how to process this," Carter told NBC 5. "He was always just a decent guy, always had nice bits of advice to give. As a kid who grew up in the suburbs, I was a bit star struck, but at no time in our relationship did he ever big-time me like that." Carter says Knuckles not only pioneered an important genre of music, he led the way for other DJs, showing them that they could actually make a living spinning records and mixing music. Illinois State Rep. Ken Dunkin says Knuckles was also an instrumental figure in the African-American LGBT community. 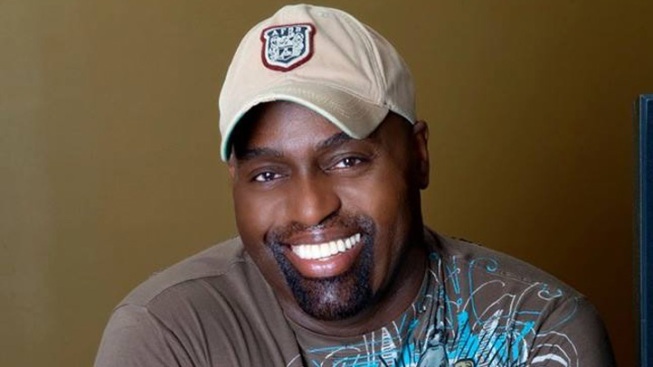 "You had a number of black gay men and women who couldn't come out in their own neighborhoods, in their own families, and Frankie Knuckles originally provided the venue and the space for them to meet and gather and have fun," Dunkin said. Among his many awards and accolades, Knuckles won a 1997 Grammy for Remixer of the Year, Non-Classical. 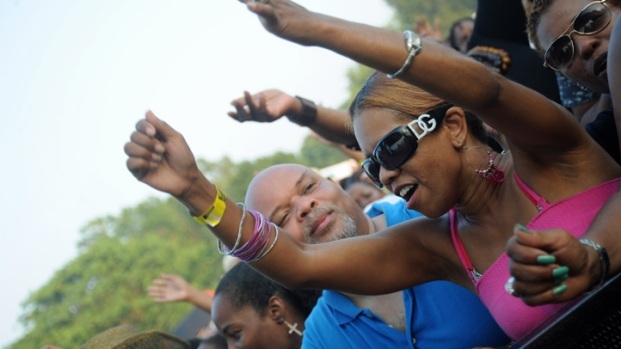 "As a young DJ growing up in the city and a young partygoer, he was our Willie Mays, he was our Babe Ruth," said Alan King, one of the founders of the annual Chosen Few Old School House Music Picnic. Mayor Rahm Emanuel called Knuckles one of the city's "most treasured cultural pioneers." "Over his long career Frankie made his way into the ranks of those artists and innovators who came to this city not just to contribute to a musical genre, but to create one themselves. In doing so, he also made his way into the hearts of those who knew him and the many more who followed his work," Emanuel said in a statement released Tuesday morning. Several local and international DJs shared their memories via Twitter Monday night, including The Roots drummer Questlove who tweeted, "Frankie Knuckles was so under-appreciated. he was the dj that dj's aspired to be. true dance pioneer." jesus man. Frankie Knuckles was so under-appreciated. he was the dj that dj's aspired to be. true dance pioneer.